Bloggers and web designers like me are always in need of quality images while writing a blog post or creating a website. We always need stock photos, mostly I need them on my Health blog and I can say that there will not be any place better than Depositphotos. I am a regular user of DepositPhotos and I know that Depositphotos is the best source for Royalty-Free Stock Photos, Illustrations & Vector Art. The people working in the field of design, advertisement or even blogging like me always needs stock photos, and Depositphotos fulfills all your needs as you will find millions of high-quality photographs and vector images at affordable prices. At Depositphotos you will find the huge collection of free stock vectors, landscape photos, people photos and so on. You can view and download stock photos from various categories. The broad range of categories includes Abstract, Animals, Art stock images, Beauty and Finance, Cities, Computers and Electronics, Concepts, decoration, Education , Fauna and Flora, Food and Drink , Holidays and Events and so on. Also you can check out their Free Trial Subscription. 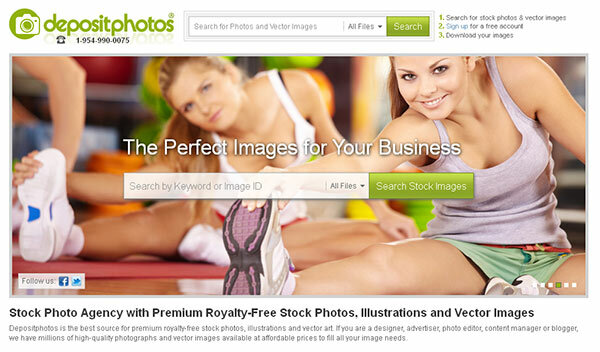 You’ll be able to download any stock photos or vector images you want totally free of charge. 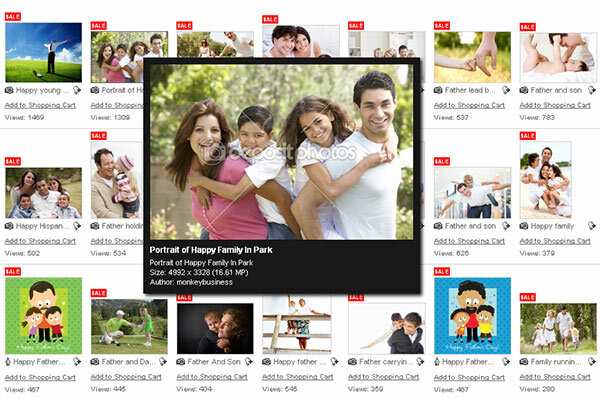 Depositphotos Free Trial Subscription allows users to download 5 free photos daily for 7 days. Depositphotos have a very distinctive program specially for bloggers like me. If you own a website or you are a blogger and want to run giveaway contest on your blog that gives a real prizes, then Depositphotos can be your sponsor for the same. The organization will give a free photo subscriptions on their site as prizes. In return they want you to promote their website and you may help by including an appropriate keyword link and posting helpful reviews of the Deposit photos which includes facts like costs, the selection of payment alternatives and some details about them. DepositPhotos is the best place for advertisers, designers, photo editors, bloggers or a content managers to get stock photos. What Does Being Mobile Friendly Mean For Your Dental Website?